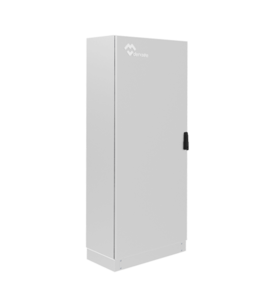 Nema electrical enclosures manufacturer quality safety rated powder coated carbon steel, stainless steel and aluminum electrical and instrument enclosures exactly the way you need them when you want them. 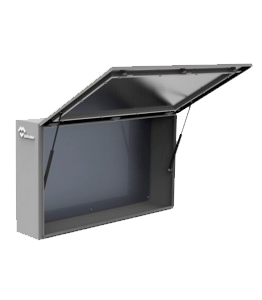 Our standard Nema enclosures are available in wall-mount, free standing, floor mount, junction box and trough types, depending on what fits your needs best. 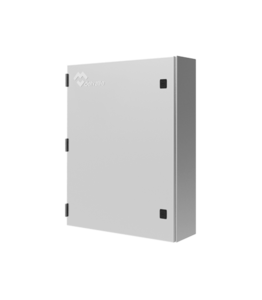 All electrical Nema enclosures are manufactured in compliance with Nema standards; are UL listed, and/or IP rated. 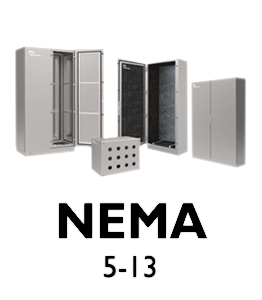 Nema electrical enclosures adhere to strict Nema enclosures quality standards to ensure product performance and reliability. 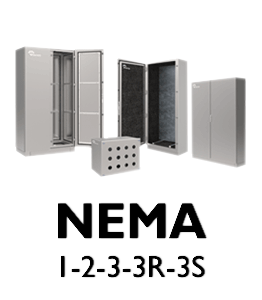 Contact us or order online today to see how we can expedite custom made Nema enclosures and produce cost-effective safety rated standard enclosures to protect you and your equipment. 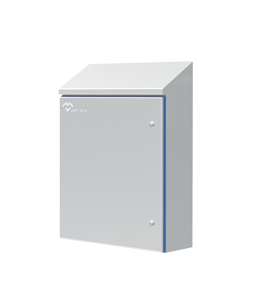 Nema 3X, Nema 3RX, Nema 3SX, Nema 4 and Nema 4X.Approved Products: Luxor, Geo, Tribeca and Titan. 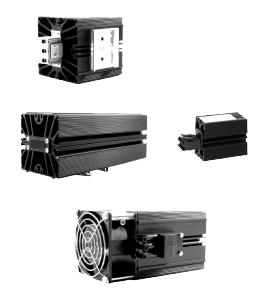 Nema 5, Nema 6, Nema 6P, Nema 12, Nema 12K and Nema 13.Approved Products: Luxor, Geo, Tribeca, Titan and Prius. 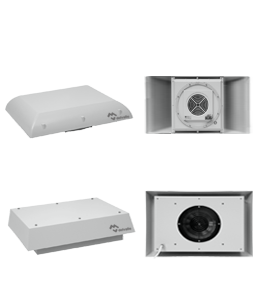 Built-in filter fan, high performance, low power and soundless, with a slim design (only 4mm) and an affordable price. 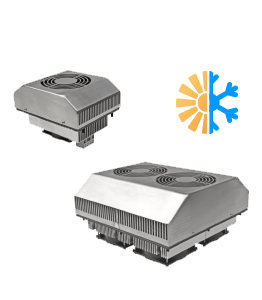 Built-in filter fan, high performance, low power, and soundless, with a slim design, only 4 mm, and an affordable price. 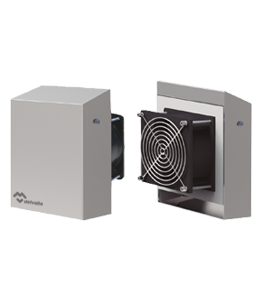 Built-in filter fan, high performance, low power and soundless, with a slim design (only 4 mm) and an affordable price. 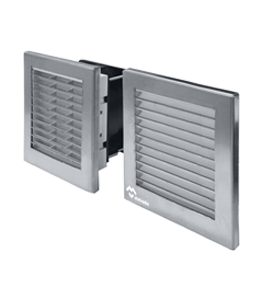 Roof Fan, specially designed for extracting heat from the top of the cabinet, for achieving a perfect air flow in the inside. 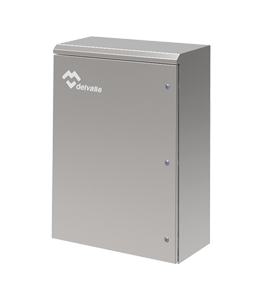 Delvalle is the first and the only European manufacturer whose big-size stainless steel nema rated enclosures and cabinets (up to 3000mm wide, three doors) and boxes are all Nema 4X certified. 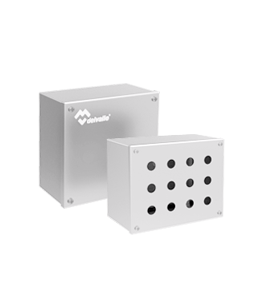 Mild steel enclosures are Nema 1, 3R, 12, 4 certified. 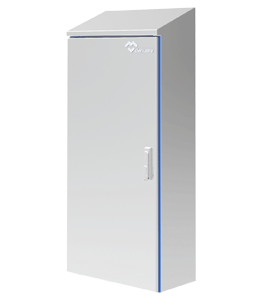 We manufacture custom cabinets UL to 3 meter. wide, 2 meter. high and 1 meter. depth. In the process to get Nema 4x certification (the most demanding of all standards) our enclosures from the families LUXOR, TRIBECA, TITAN, and GEO have undergone the most rigorous tests. 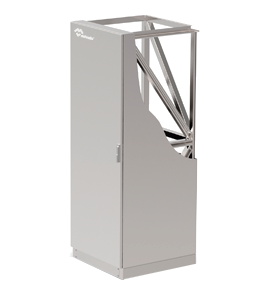 This means that our cabinets guarantee protection against dirt, rain, sleet, snow, dust carried by wind, splashing water and corrosive substances. 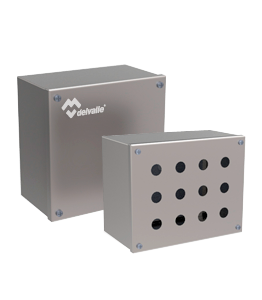 They also prevent the external formation of ice, offering extra safety to users who interact with the enclosures. 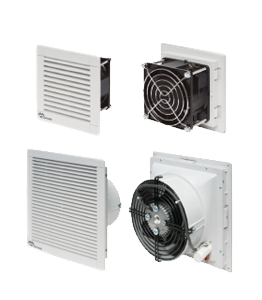 Not only our enclosures, but also our refrigeration and air conditioning systems are UL certified. 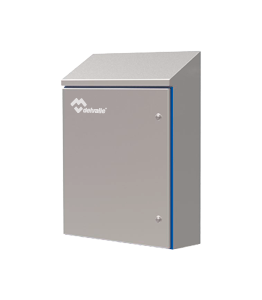 This way we offer a global solution which meets high standards and technical requirements while, at the same time securing a stable, homogenous temperature inside the enclosure. 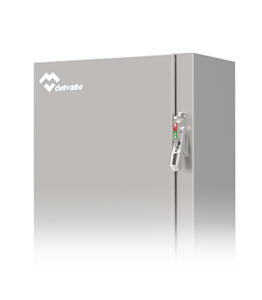 Besides the enclosures and refrigeration systems described, other products by Delvalle also which meet UL standards: cabinets and boxes made in stainless steel, galvanized steel and aluminum; air conditioning and ventilation systems; and several accessories. 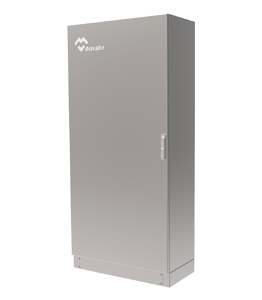 The UL standard is demanded in those sectors with the highest levels of safety and protection. 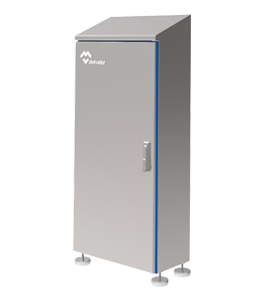 Widely present in the chemical and solar energy industreis, where elements must be totally isolated from outside conditions to ensure their correct performance. 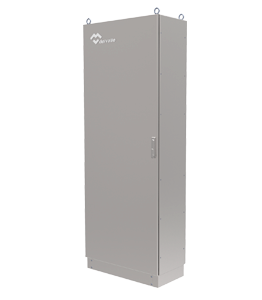 If enclosures are to be used in America, then the UL standard becomes a strategic requirement since it is the most widely recognized certification in that most harsh and demanding continent.